Before kids my husband and I were lucky enough to have spend a bit of time travelling around the world. We took one last big trip just before having kids where we spend almost four amazing weeks exploring the east and west coasts of the USA along with the Bahamas. During our time at Disneyland we vowed we would one day bring our kids back there as it really truly is the happiest and most magical place on earth. 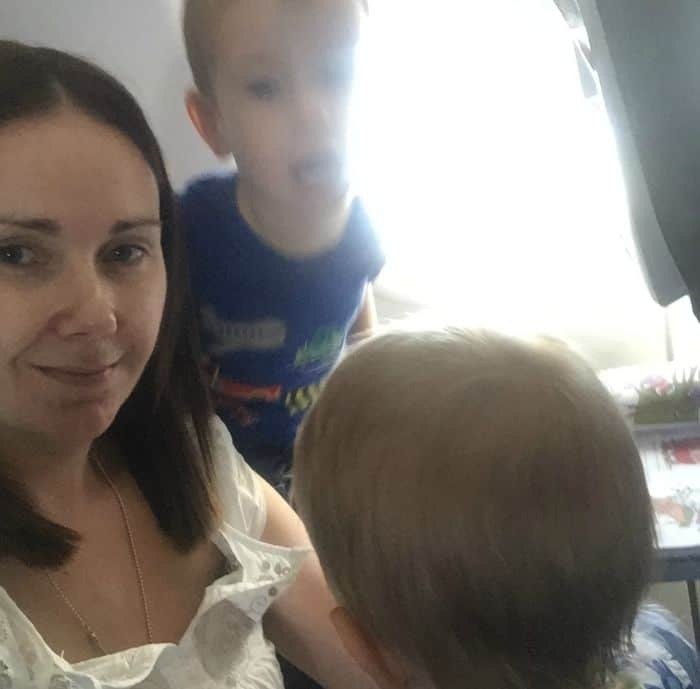 We haven’t yet made it to Disneyland, but thanks to having family spread all over the country, both of our boys have racked up quite a few frequent flyer points already during their short lives and have certainly developed a love of travel. We’re all familiar with the awesome Lonely Planet books (we seemed to have found ourselves with a pretty impressive collection of them) and late last year Lonely Planet launched their Lonely Planet Kids brand to help us grown up travellers inspire our kids about travel and help them learn about the world. 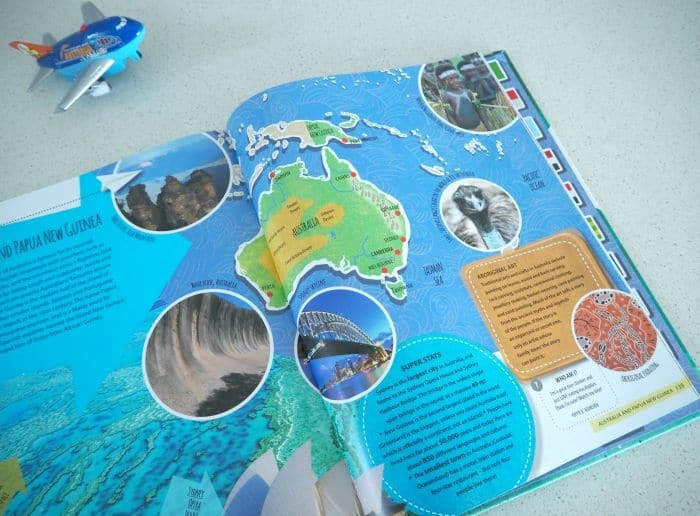 We were sent Lonely Planet’s Amazing World Atlas to have a look at and it’s been a huge hit with both of the boys. They have loved looking through the pages pointing out the different animals and buildings from countries all around the world. I’ve particularly liked map of Australia which has been a great tool to help them learn where we live in comparison to our relatives interstate. Along with being informative, the atlas is also filled with lots of fun facts and pictures the boys really respond to. 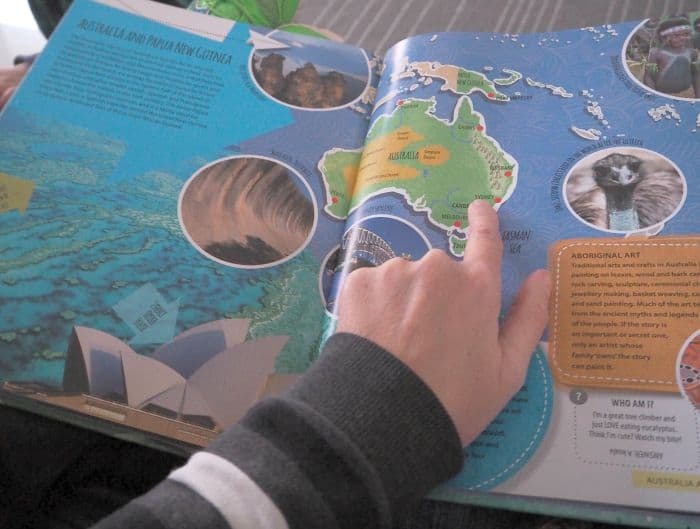 They love exploring each page and pointing out the animal pictures throughout and it’s been a great way to start a conversation about different places around the world. 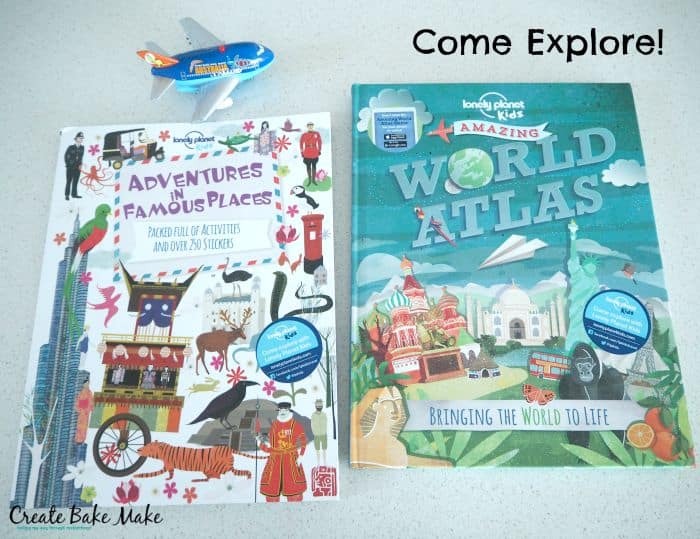 We also received Adventures in Famous Places which is a sticker and activity book which explores some of the most famous places in the world. It’s filled with fun facts (the boys especially love the animal facts) as well as activities for the kids to as they read through the book. It includes over 250 stickers which are re-useable (perfect for little kids who love to ‘stick’ things everywhere!) 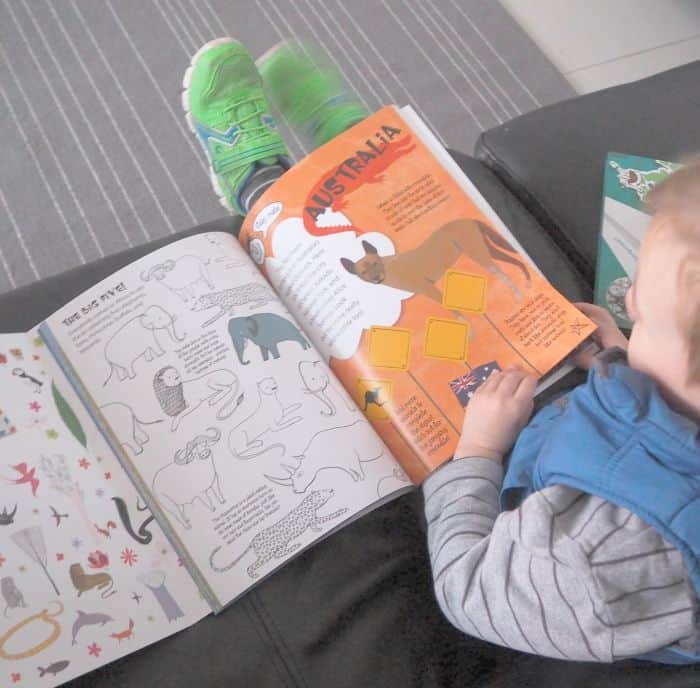 and it also includes a fold out a fold out ‘Spot the animal’ activity page which is perfect for the younger kids and a 3D rocky mountain to make – something we’ll tackle when they are a little bit older. 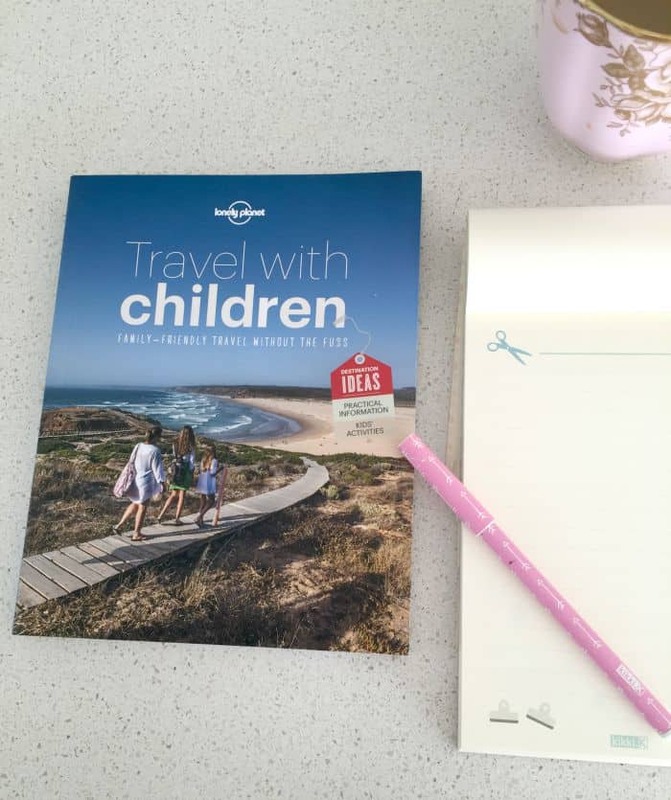 Reading through these books with the boys has also reignited my desire to travel again soon and I’ve picked up some great tips after reading Lonely Planet’s Travel with Children book – although let’s be honest I don’t think you can ever be completely prepared when it comes to travelling with toddlers! 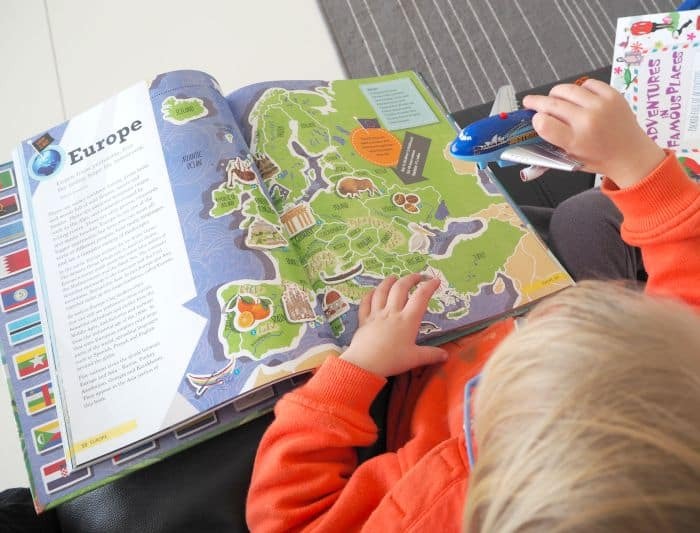 If you are looking for ways to help your kids explore their world while they have fun, check out the Lonely Planet Kids website and Facebook page. Looks like a great atlas for learning. Glad to see the boys enjoyed it! It really is, so much information and it’s will certainly grow with them. Even with bigger kidlets I don’t think you can ever be completely prepared! Wonderful books. We’re off to the USA in October so I’d love to check these out before then. 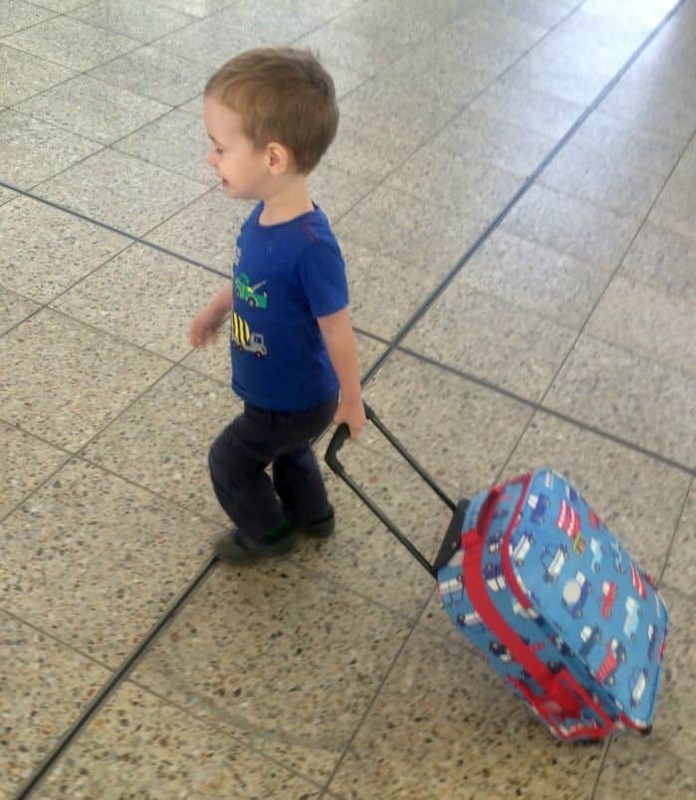 We have travelled with Elliott but he was quite little, it will probably be a lot easier this time! Yes, I love that there is so much info in there that they will continue to get something from it in years to come. I’ve already started talking to my husband about locking in a trip soon!